Formulated for sensitive skin, this lightweight cream helps prevent irritation and redness while protecting skin against harmful UVA and UVB rays. This sun protection product contains Phyto-Sunactyl 2 Complex promotes a more even tan by providing reinforced protection to preserve your skin's youth and beauty. Offers SPF 30. Prolongs the beauty of a tan. 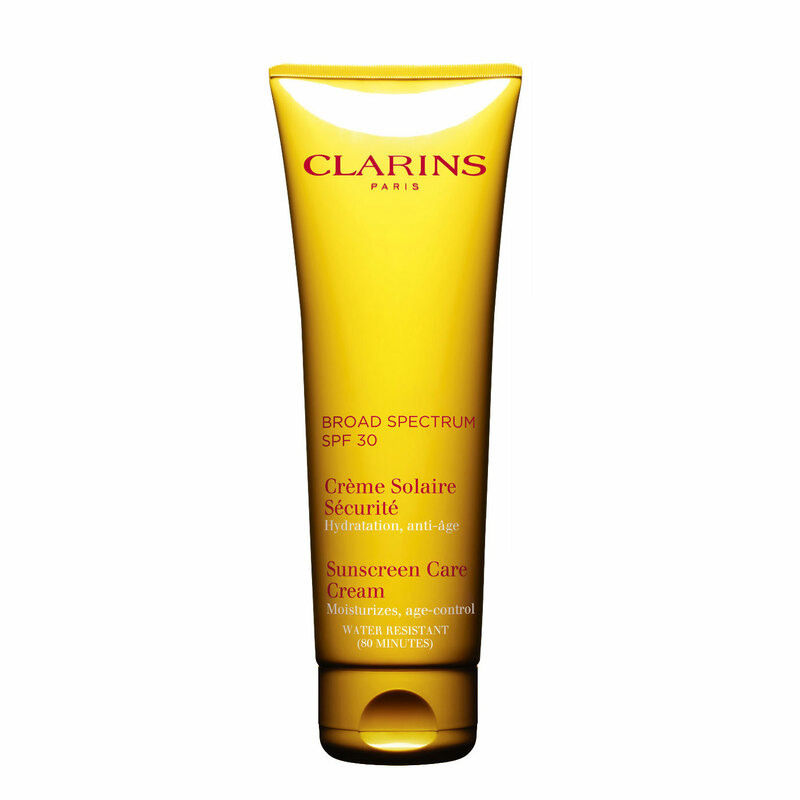 Rated 2 out of 5 by madamelibrarian from greasy and strong smell This sunscreen is extremely greasy. Even when you shake it vigorously, straight oil comes out before the cream. It also has a very strong "sunscreen" smell that started to irritate my eyes and senses. It also makes your eyes sting after a few hours. I do think that it works (hence 2 starts instead of 1 star), but it's definitely not for me and I wouldn't buy it again. Rated 5 out of 5 by Mauikat from My go to sunscreen for years! Won't use anything else! 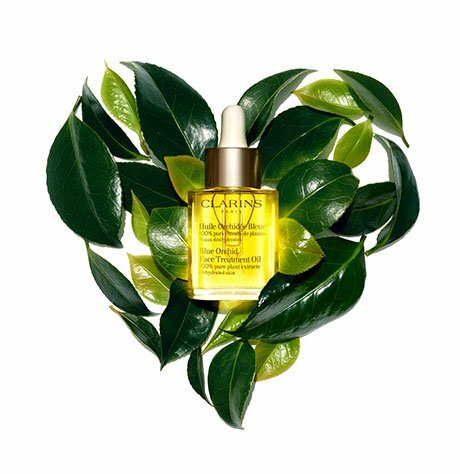 Rated 5 out of 5 by activemama from Amazing product I have used Clarins for several years. I have fair skin, blue eyes and light hair. When I apply Clairn regularly I am confident I will not leave the beach with a Lobster Red sunburn. My skin actually tans!!! I love this product and have recommended on several occasions to my friends and family.. Rated 5 out of 5 by Ohiogirl from Best sun protection out there! I have used this for two years, it is the best sunscreen on the market. It is expensive, but no sunburn at all and I live in Florida. Rated 5 out of 5 by Alina from Greta for the body, not for the face There is a good reason why this is sold under the body subcategory of sunscreens. It's a rich moisturizer that leaves a lovely sheen on the body but would definitely be too oily for the face. If you want a face sunscreen that melts into your face, the UV PLUS HP with SPF 40 cannot be beat: it truly disappears into the skin. This one, however is great for the body and while I use the UV PLUS HP on my face, I use this product on my neck and chest every morning, and all over my arms and legs when I am outside in the summer. I love the scent and it keeps my neck skin moisturized and protected. Rated 5 out of 5 by Aimee10 from Great Sunscreen Bought this for a trip to Mexico, just returned. I have to say I did not burn at all, which is unusual for me, I'm blonde, green eyes, fair skin. Love the smell, protection wonderful, and I got a gorgeous golden tan!